No matter what you call it, we’re proud to be the only cart tipper that holds up the the brutal work of the waste industry. Everything we do is deliberately engineered to endure the extreme, non stop work you do every day, 365 days a year. For all make and model rear loaders. Capacity from 200 – 500 lbs. For all make and model side loaders. 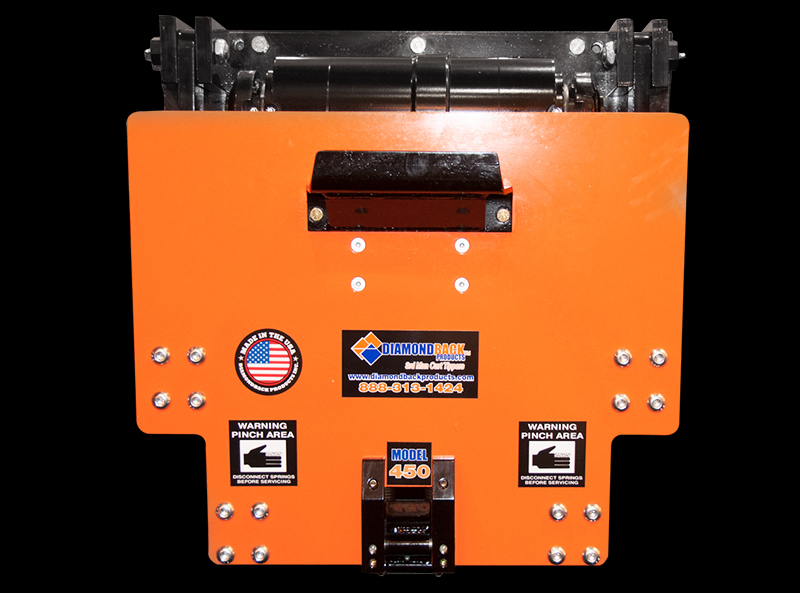 Higher rated lifting capacity of 400 pounds is well above the industry standard. Designed with very low maintenance hardened steel self-aligning ball bushings. Patented spring operated lower bar assembly eliminates costly damage to carts. 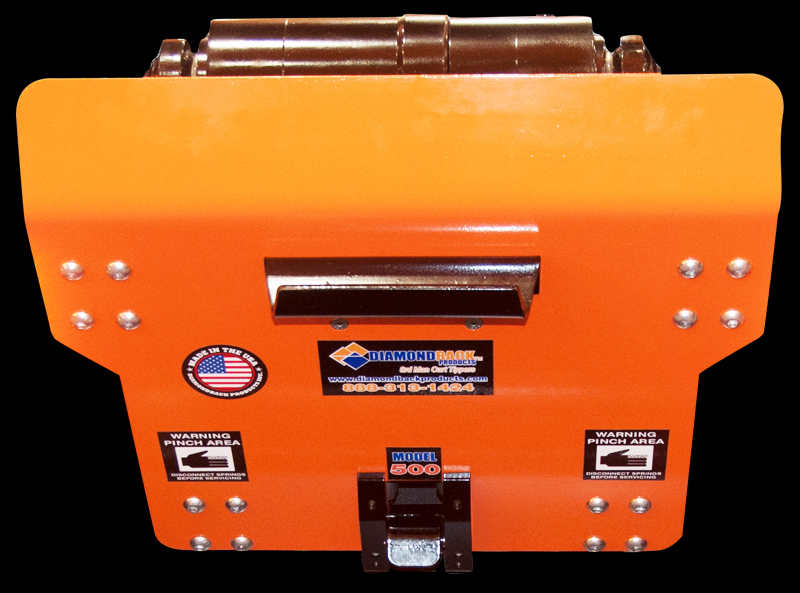 Adjustable mounting plate and bar assemblies allow for installation on any vehicle. Innovative hydraulic “Break Away” option helps prevent tipper faceplate damage. Need Cart Tipper Replacment Parts?